The IT Show 2012 will be held from Thursday, 8 to Sunday, 11 March. The 4 days IT Show is expected to draw ten of thousands of visitors and generate millions of dollars in sales. The IT Show is the first of the 4 major computer and electronics trade fairs in Singapore: The IT Show, The PC Show, COMEX and SITEX. The hot items at the IT Show includes notebook computers, tablets, digital cameras, printers and accessories for iPhones and iPads. 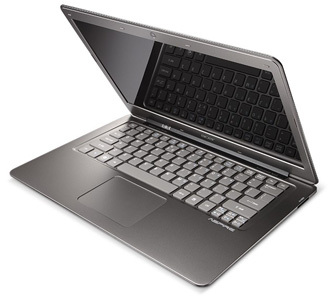 The Acer S3 Ultrabook is one of the thinnest and lightest 13.3″ notebook in the market. The price of the S3 Ultra has been dropping and specs are getting better. If you are looking for an ultra lightweight notebook with a full keywordboard, a large mousepad and more than 5 hours of battery life for about the price of a iPad 2 64GB, then look no further. Go grab the Acer S3 Ultrabook at the IT Fair 2012. 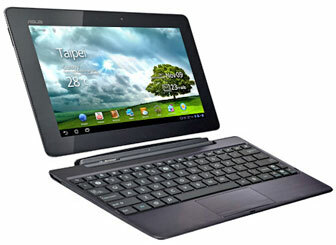 Asus Zenbook and Transformer Prime tablet will be the star attractions at this year’s IT Show. The Zenbook was announced last year and we expect a hefty drop cut during this show. The new version of Eee Tablet Transformer, the Transformer Prime, has been well recieved by major tech gadget reveiw sites. Hoperfully, we can see a more competitive pricing and ample stock. Still the first popular and sought after entry level DSLR, the Canon EOS 600D is the number 1 in my list of DSLR cameras among Nikon, Sony and Olympus. 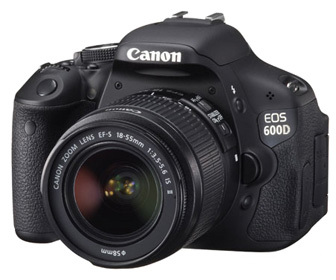 The EOS 600D appeals to the growing number of female photographers. The guys are getting it for their girlfriends! 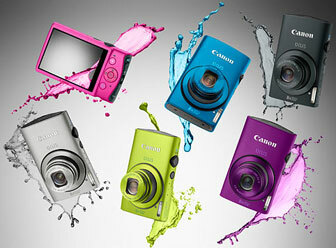 For something smaller and more pocketable, the Canon IXUS 230HS and IXUS 310HS are your best bets. You won’t go wrong with a Canon digital compact. The Dell XPS 13 is attractive because you get a 13.3-inch display in a form factor typically found on an 11.6-inch laptop. 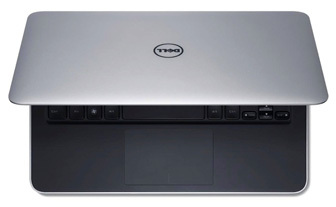 It may not be the thinnest ultrabook, but at 1.36kg it is very light for a 13.3″ laptop. It also has an impressive 9 hours battery life. Let’s hope we could see this new XPS at the IT Show. Not just Singtel, but also M1 and Starhub will be at the IT Show to sign up as many new fibre broadband users as possible. 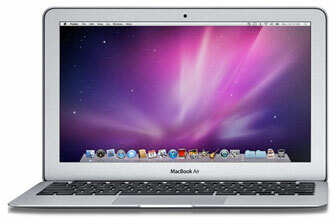 We expect “free” Macbook or notebooks to be bundled with a 2-year fibre broadband contract. Beside fibre broadband, there will be promotion on wireless broadband plan too. So if you are thinking of the iPad2 or an Android tablet, wait for the IT Show promotion! How much is the macbook pro during the it show? Just to share with you that we found your post on the upcoming IT Show 2012 quite interesting so we shared your link on our Facebook wall! It’s nice to see some good local posts on it before the event. Keep it up and thanks!